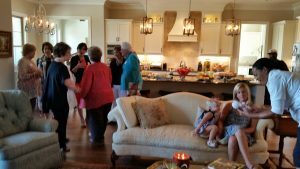 These are exciting times in the life of Grace Place. 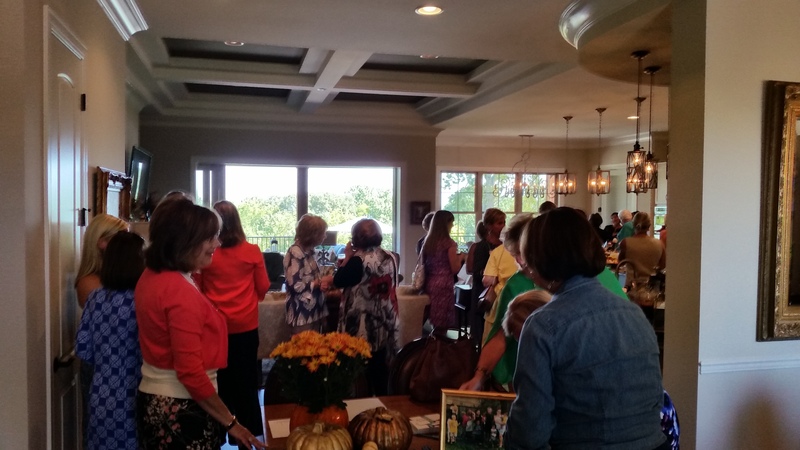 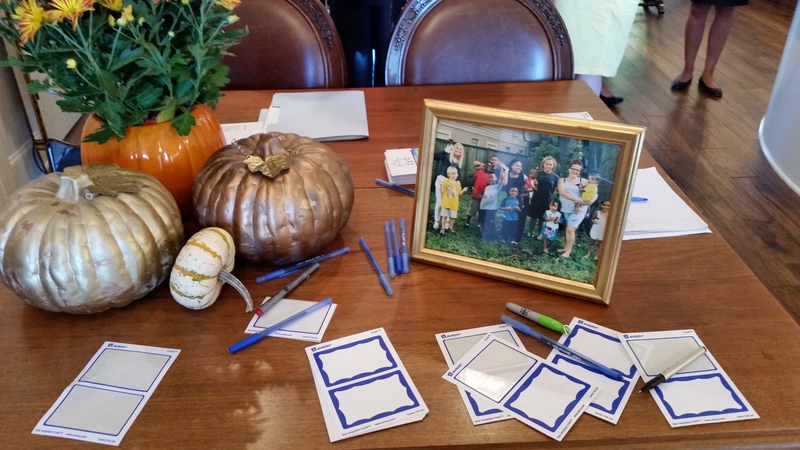 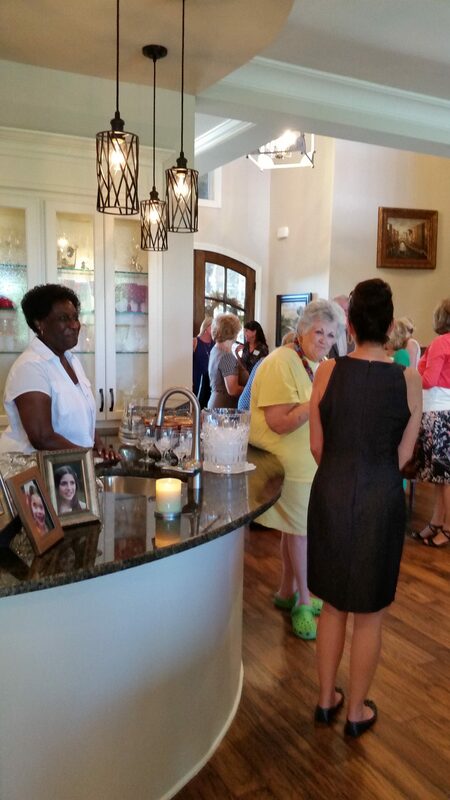 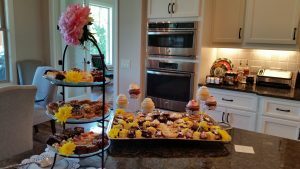 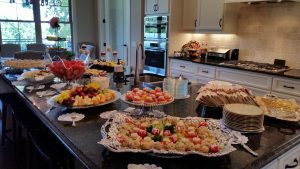 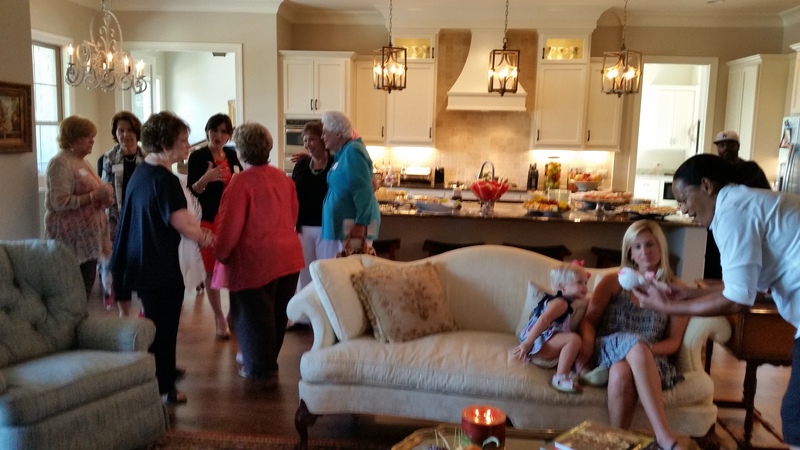 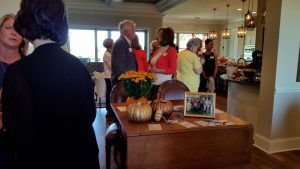 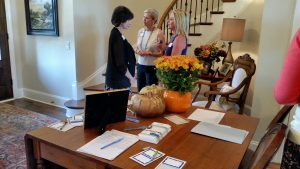 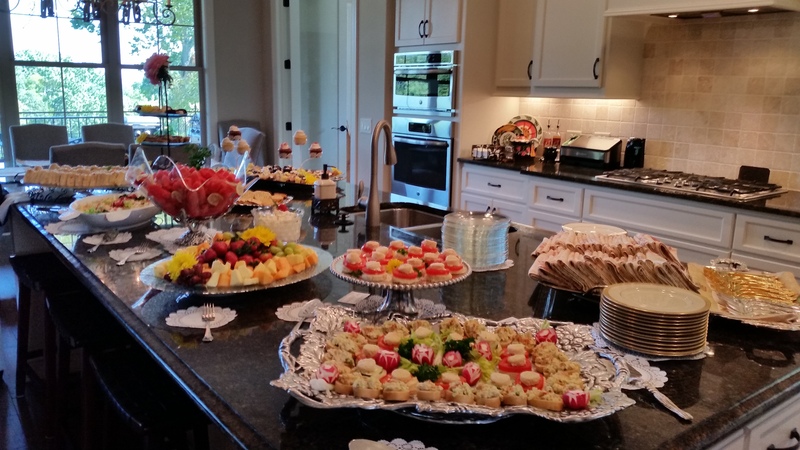 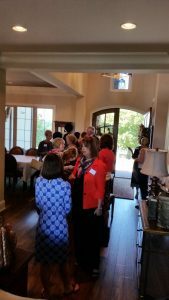 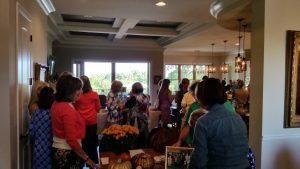 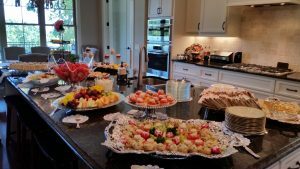 On September 22nd, 2016, the Grace Place Women’s Alliance Steering Committee had their first luncheon to raise awareness and recruit new members to join the Alliance. 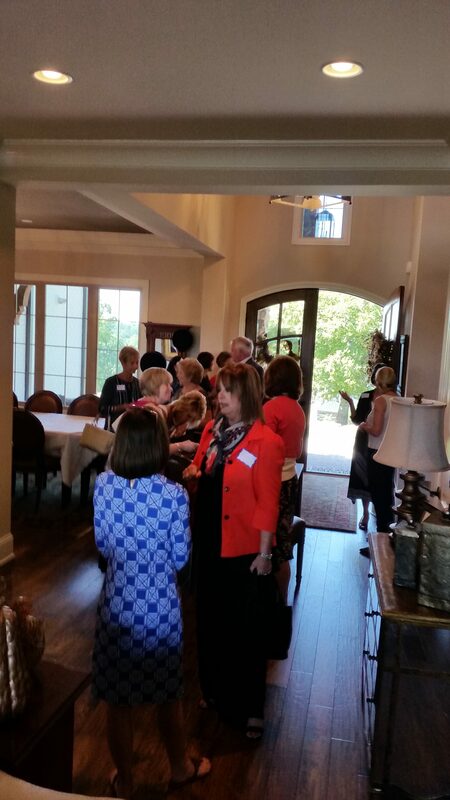 We hope you enjoy the photos of the event! For more information on the Alliance, click here. 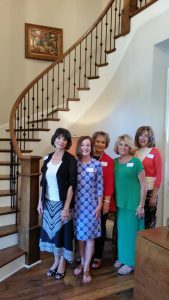 We are so grateful for the incredible women who have already committed to this philanthropic group and the many ways that it will impact our ministry and the families we serve! The first ever Grace Place Women’s Alliance Steering Committee! 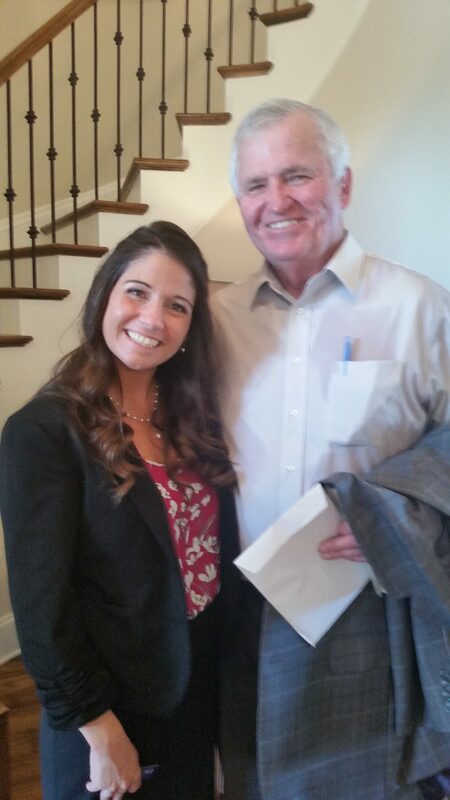 Grace Place Director, Desneige VanCleve, and Grace Place Alliance visionary, Mike Cowart, Sr.